Sales with passion provides better ROI. Our in-store demonstration teams proudly represent the world’s most influential brands. After our Clients’ hard work in bringing their products to market our teams provide the final link to their customers. All aspects of the customer in-store journey are supported during every visit. Our In-store demonstrations are designed around bringing the product to life with the customers’ needs at the centre of every conversation. Up sell, cross sell and bundle sales are achieved by getting to know our customers. Our teams create engaging retail theatre to maximise the sell through of products and accessories. Depending on your product range we have both specialist and technical generalist sales teams to ensure that we hit the right level for the store and your target customer. We have teams selling a single product as well as those selling a range of over a hundred. Whichever category you fall into we have friendly, experienced sales staff to exceed your expectations. Visual merchandising and planogram compliance is where our day begins. 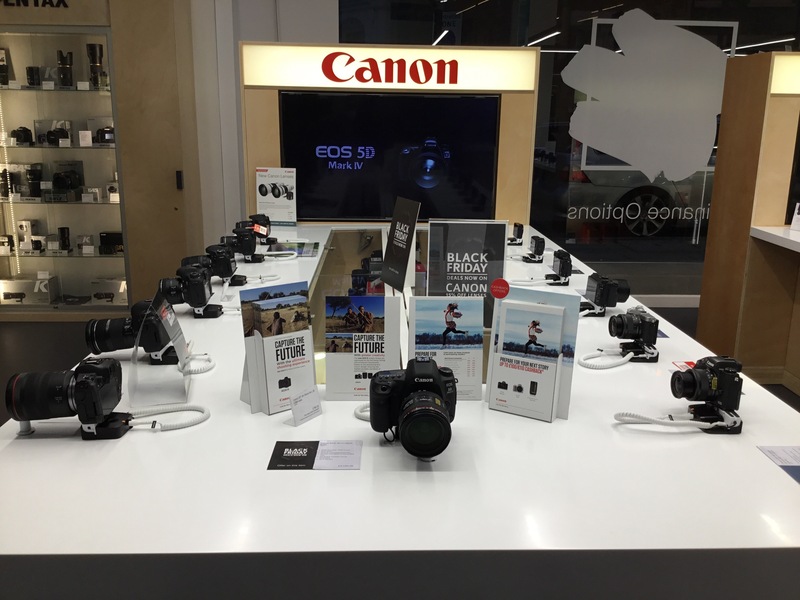 Ensuring that the store is fit to trade and issues are resolved before a customer arrives is critical in creating the best environment to sell your product. 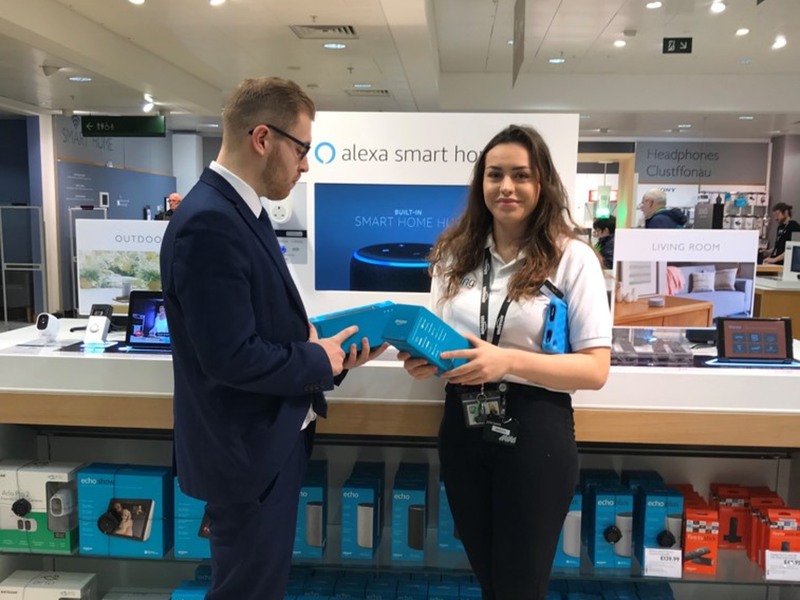 We work closely with both Clients and Retailers to agree the level of ranging, product placement and POS to ensure there is no confusion in-store. Preparing the store colleagues is as important as preparing the store. Our teams are trained on how to engage with colleagues and train them on both product and sales processes for our Clients. Colleague training is supported by digital training tools and key messages on product benefits and brand advocacy.